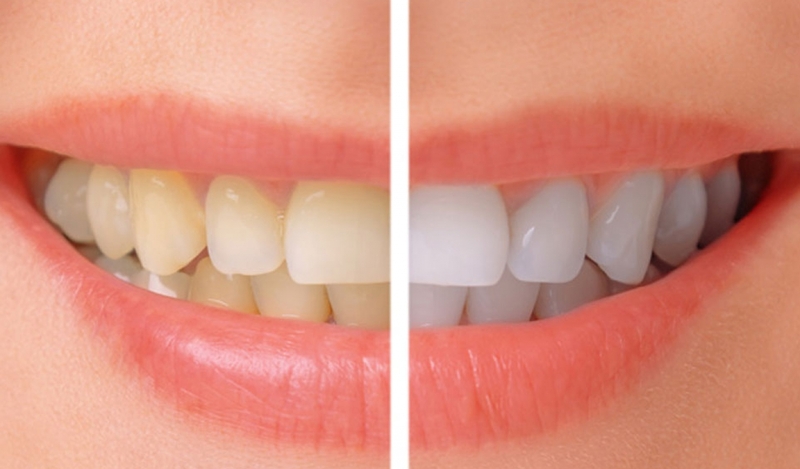 Whitening is a process where the tooth discolouration is ‘whitened’ to a lighter shade. It removes the staining agent through chemical means. 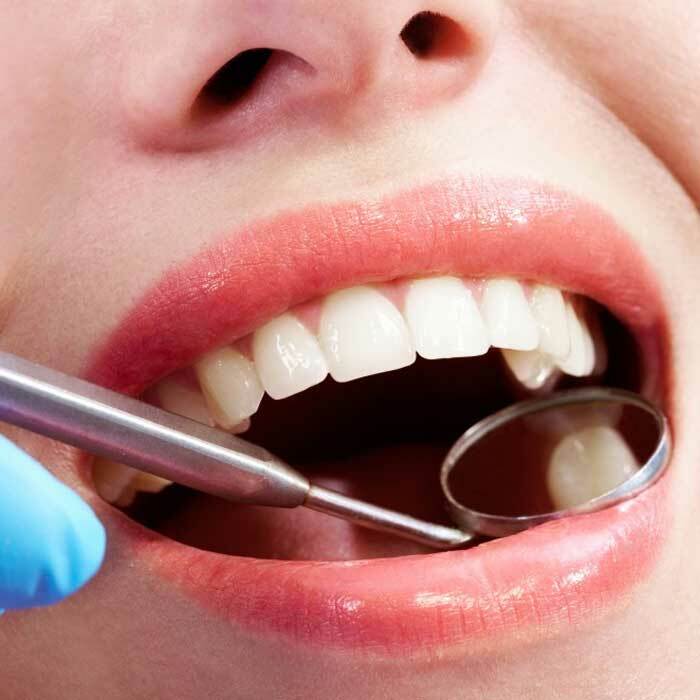 It is a safe procedure when carried out under professional supervision. 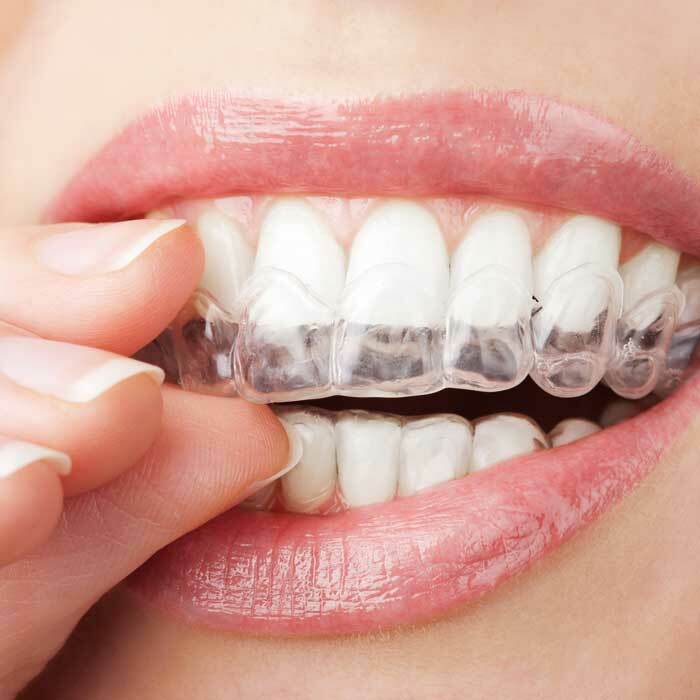 Treatment results usually depend on the severity of the discolouration. Both vital (i.e. live) and non-vital teeth (e.g. a dead or a root filled tooth) can be bleached and may take several visits to complete. It is not effective on dental restorations such as amalgam fillings, metal or porcelain crowns, etc.